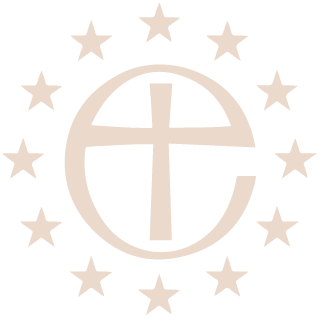 St Paul’s Anglican Church Athens will be holding its annual Remembrance Day Service on Sunday 12th November 2017 at 10.15 hrs. 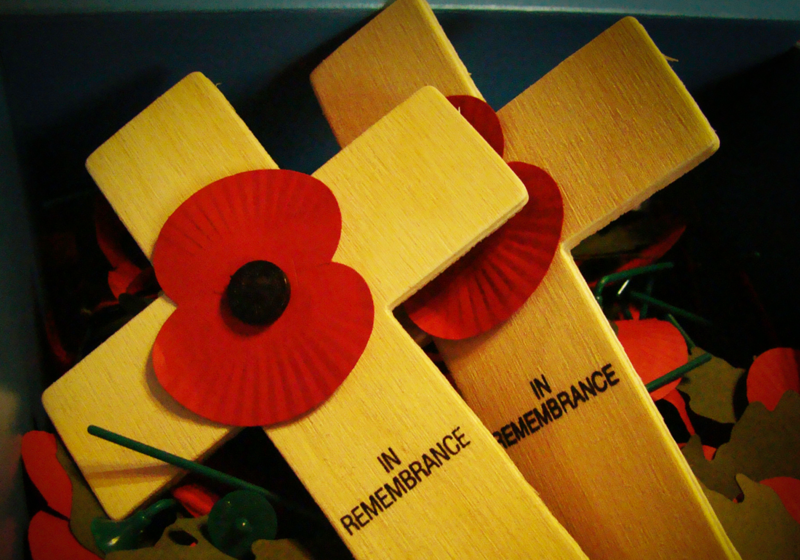 Prayers will be said for the dead of the Two World Wars, as well as all subsequent wars and a wreath of poppies will be laid on the Alter. 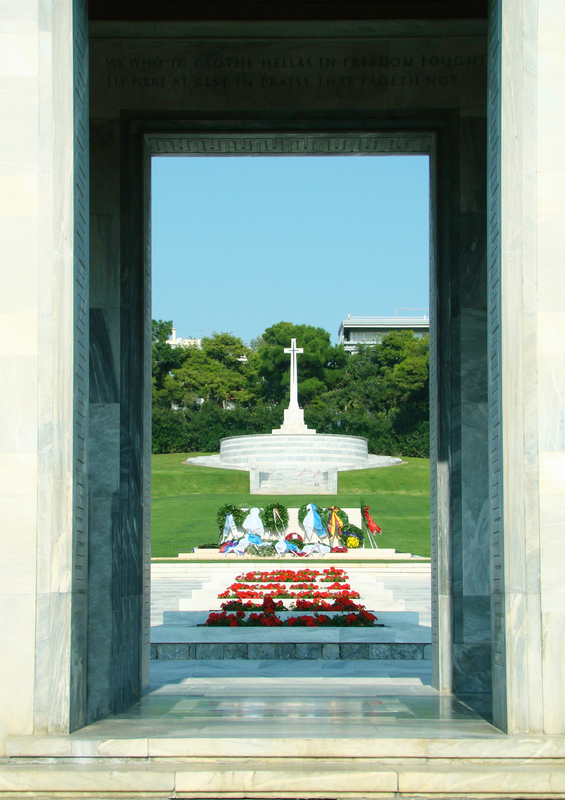 After the service, Fr Leonard and any members of the Congregation who wish to go, will depart for the Commonwealth War Cemetery, Poseidonos Ave, Alimos, where more than two thousand Commonwealth servicemen of the Second World War are buried or commemorated. A service will take place there, together with Dignitaries and other members of the Commonwealth, during which there will be the laying of wreaths. 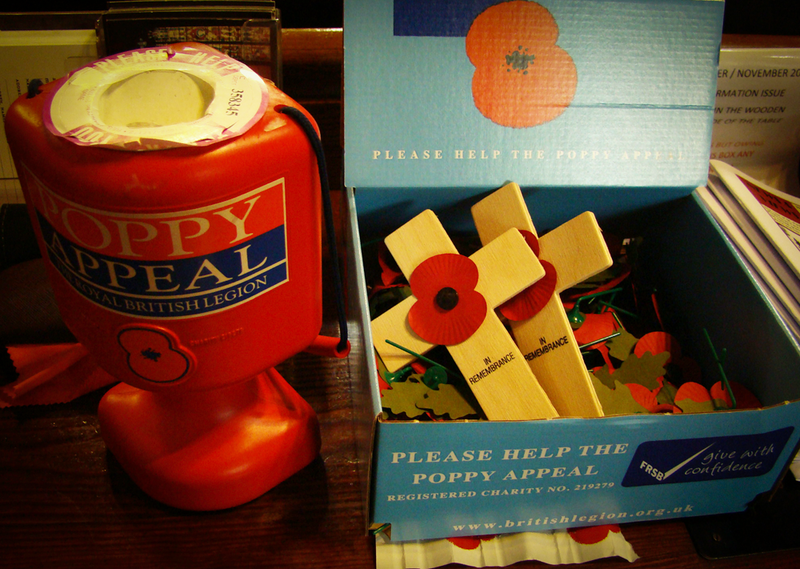 Poppies are on sale at the Church all this week and at the Community Connect Coffee Morning.